NATIONAL ASSOCIATION OF WOMEN OWNED SMALL BUS | JOIN Us!! 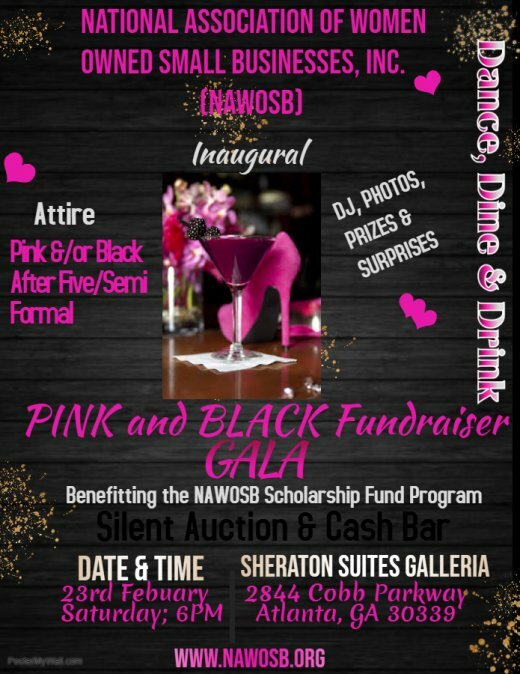 National Association of Women Owned Small Businesses, Inc. (NAWOSB) incorporated in 2010 and is headquartered in Atlanta, GA. We are a membership based business organization with more than 400 women business owners representing diverse industries. See our About Us website page for more information.